‘Summer Bird Blue’ will lead readers down the dark path of grief only to bring them back out full of hope. Everyone loses someone they love during their lifetime. It’s an unfortunate fact. Summer Bird Blue tackles many topics, but the most prominent one is how we process our grief. This book will tear your heart open then sew it back together. Rumi Seto spends a lot of time worrying she doesn’t have the answers to everything. What to eat, where to go, whom to love. But there is one thing she is absolutely sure of – she wants to spend the rest of her life writing music with her younger sister, Lea. Then Lea dies in a car accident, and her mother sends her away to live with her aunt in Hawaii while she deals with her own grief. Now thousands of miles from home, Rumi struggles to navigate the loss of her sister, being abandoned by her mother, and the absence of music in her life. With the help of the “boys next door” – a teenage surfer named Kai, who smiles too much and doesn’t take anything seriously, and an eighty-year-old named George Watanabe, who succumbed to his own grief years ago – Rumi attempts to find her way back to her music, to write the song she and Lea never had the chance to finish. I was not emotionally prepared for this book when I began reading it. Our two main characters, sisters, Rumi and Lea, will make you easily fall in love with them in just one chapter. Their love is apparent as we read through their process of creating their next song, “Summer Bird Blue”. But the precious moment between them, along with their mother, is cut short when they get in a car accident. Hit with the sudden loss of her best friend and abandoned by her mother, Rumi is forced to understand her grief alone. With no time to truly grieve in her own home, she’s sent away to Hawaii to stay with an aunt she barely knows. I’m not going to lie, it’s hard to connect with Rumi in certain ways but I actually loved that I couldn’t. Why? Because Rumi is disconnected from herself as a person so feeling this as a reader made her grief feel real. From my personal experiences, I applaud Akemi Dawn Bowman for writing such a realistic portrayal of the path one takes as they process their grief. I’m such a fan of her writing and in Summer Bird Blue it has only blossomed. I felt Rumi’s pain, her sadness, but also her joy and hope too. In Hawaii, Rumi meets her new neighbors, Kai (swoon) and Mr. Watanabe. Both of them play a role in helping her through her grief in two separate ways. I enjoyed their characters and the relationships Rumi built with them. Kai is the charming boy next door, who helps Rumi see the light again. Mr. Watanabe is the person who understands her without Rumi needing to utter one word. With Hawaii as the background of this story, it only sets the mood more for how easy it is for readers to fall in love with both of them as Rumi does. Besides grief, there are other topics Summer Bird Blue explores. From the beginning of the story we read of Rumi’s torn heart when it concerns how “different” she feels from others when it comes to certain things, specifically falling in love. I’ve read other reviews who can speak better about the aro-ace rep in this book, and most of them find the rep great, and from my point of view I do as well. 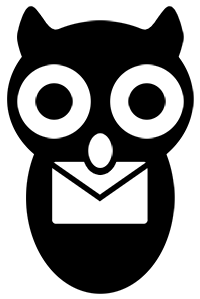 I really loved it and hope more people find it special, too! 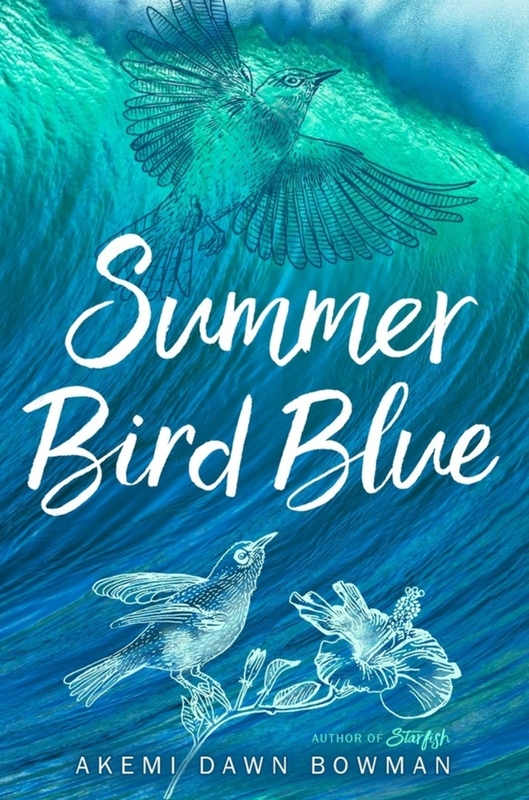 Summer Bird Blue will make you cry and maybe smile a couple of times also. There are special characters in this book from Rumi to her grumpy old neighbor, to a mother who loves her daughters unconditionally. This story will heal your soul and bring so much warmth to your heart. There is no other word to describe Akemi Dawn Bowman’s writing besides stunning. Bowman takes readers down the dark path of grief, the hardships one faces when they not only lose someone they love but themselves as well. With relatable characters that aren’t afraid to show readers their true colors, the story will fill everyone up with a lot of hope by the end of it. Summer Bird Blue is a book I wish I could have given to my teenage self, and one I hope every teen gets to read.